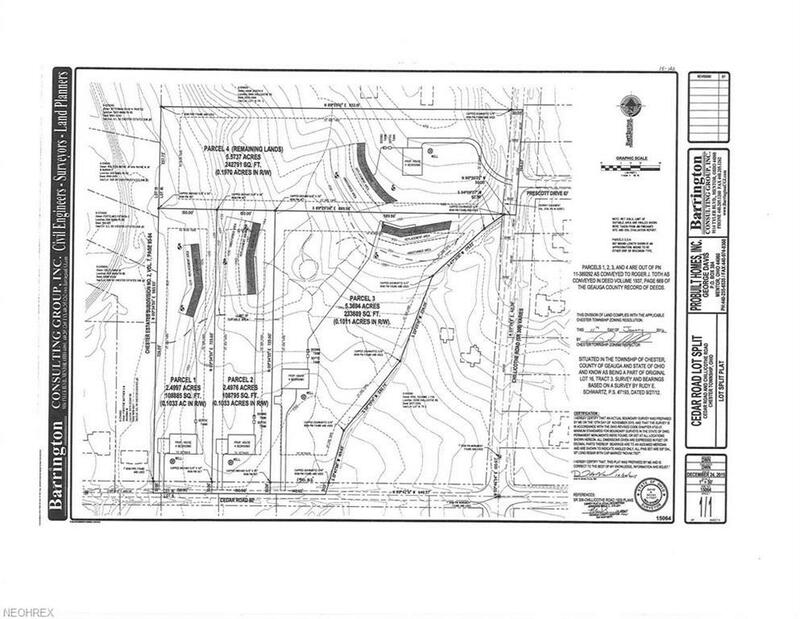 Beautiful wooded 2+ acre lot in Chesterland and the highly regarded West Geauga School District. Gas and electric already at the street and the septic systems have already been pre-approved by Geauga Health Department...Nothing left to do except start designing your dream home! Listing courtesy of Homesmart Real Estate Momentum Llc. Listing provided courtesy of Homesmart Real Estate Momentum Llc.